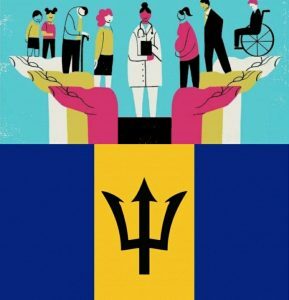 The Barbados ministry of health is preparing a document to be submitted to parliament that will offer free healthcare to all CARICOM nationals residing on the island. This will be a very progressive move that is inline with the government’s policy on universal healthcare. The emphasis will be on the delivery of primary and urgent care services to this population which they anticipate will lessen the demand on emergency care at the Queen Elizabeth public hospital in the capital Bridgetown.